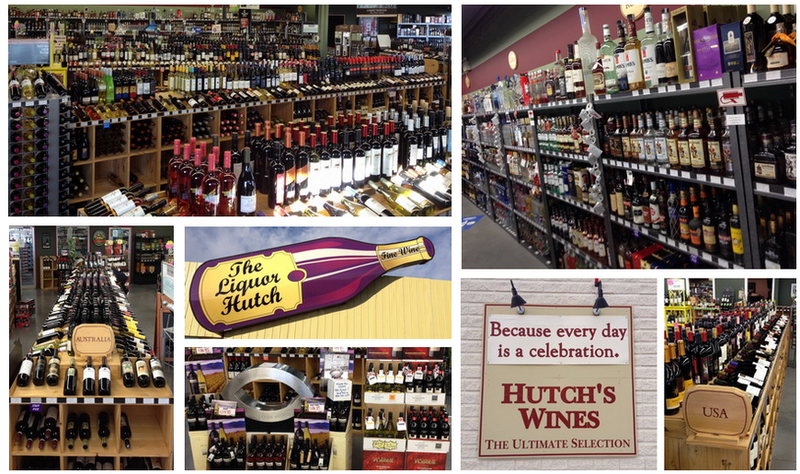 The Liquor Hutch has access to many different Wines and Spirits that we may not stock on a regular basis. If you are interested in getting something special, we will be happy to locate it for you, and have it available for pick up in our Store. For more information, please call 403 358 3378. Our passion for wine shows in our exploration of new wine regions and flavors, offering hundreds of wonderful wines that can only be found at The Liquor Huch. We always put you first, with daily wine tastings from 2-6pm where you can learn about the wines, or just have a taste to help you decide your next purchase.